The Sharifian Caliphate is the term used to describe the establishment at the beginning of the 20th century of an Arab caliphate headed by the Al-Hashimi Dynasty of Mecca after the demise of the Ottoman Empire. The idea had been floating around since at least the 15th century. It started to gain importance towards the end of the 19th century due to the decline of the Ottoman Empire, which was heavily defeated in the Russo-Turkish War of 1877–1878. Like the great Sufi GrandShaykhs of the past, Mawlana Shaykh Nazim Adil al-Haqqani qadasAllahu sirrahul ‘aziz endorsed monarchism in general and hence supported both the Ottoman monarchy as well as the Sharifian and others throughout his life. 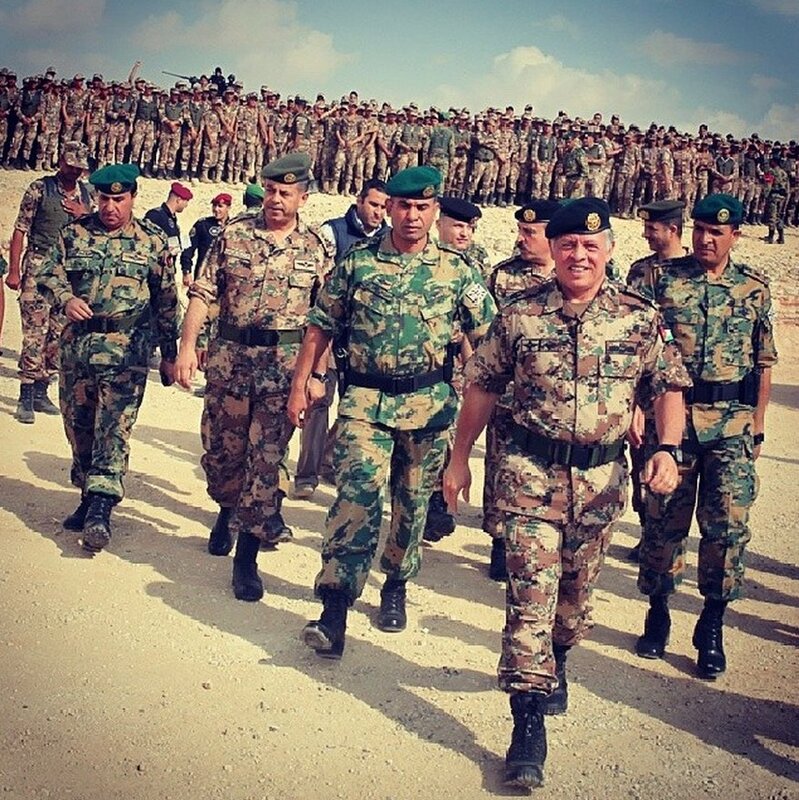 However, on April 8th 2012, he received a delegation from the Hashemite family of Jordan and it was on this day, Mawlana officially declared unconditional allegiance and support to the restoration of an Arab Caliphate as envisioned by Sharif Hussein after the demise of the Ottoman Empire. Mawlana Shaykh Nazim Adil al-Haqqani identified His Majesty King Abdullah II Ibn Al Hussein of Jordan as only the current legal heir to the titles of Sharif Hussein and called upon the delegation to convey to His Majesty his message, calling on the King to raise the Hashemite banner and to restore the Sharifian Caliphate of the Al-Hashimi Dynasty. Mawlana Shaykh Nazim al-Qubrusi offered to pledge an oath of allegiance to the Hashemite king and called on all Arabs and Muslims to unite with the Hashemites. Mawlana Shaykh Nazim’s proclamation came about as a response to the Arab Uprisings and global terrorist organizations who are falsely claiming the historic office of the orthodox caliphate to themselves. These terrorist groups exploit the legitimate aspirations and religious sentiments of so many people around the world and have literally destroyed so many lives. Their evil propaganda has radicalized thousands of people around the world and is a nightmare for all governments. By suggesting the restoration of the Arab Hashemite caliphate it seems Shaykh Nazim hoped for the Arab and Muslim world to subsequently regain their past unity. 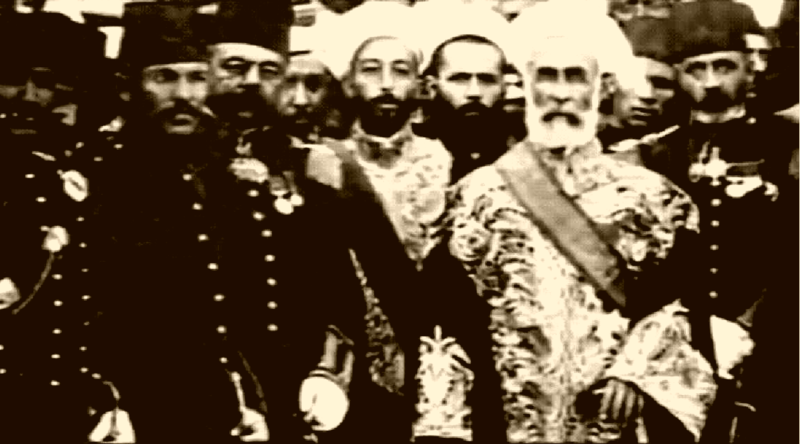 He saw the Arab Hashemite dynasty for what it factually is: the last unanimously accepted caliphate of the Arab and Islamic world which came about by the collective will of the Arab people, and the blood of thousands of Arab martyrs during The Great Arab Revolt against the Young Turk dominated declining Ottoman Empire. It seems Mawlana Shaykh Nazim also sought to forever invalidate all false and pretentious claims to the authority to declare jihad by global terrorist organizations who have literally turned the world upside down with their terroristic chaos. 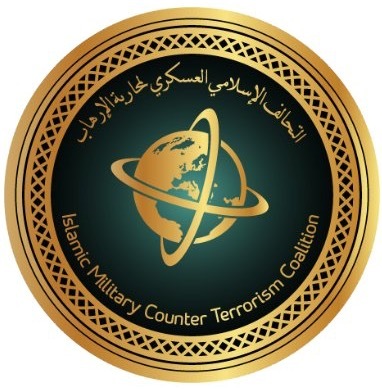 By inviting the Arab world to officially reclaim the office of the last Arab caliphate in history with a renewed cooperation and consent of the Arab and Muslim world, Shaykh Nazim envisioned a permanent solution to radicalization, terrorism and jihadism: an official reclaiming by the Arabs through the office of the caliphate to the legitimate right to proclaim jihad, holy war, and call for martyrs in the name of Islam with a legitimate promise of reward and paradise. In retrospect, given the current threats directed at the Grand Mosque Masjid al-Haraam in Makkah and to the Holy Ka’aba itself by the terrorist Houthi rebels and Daesh (ISIS), the recent terrorist attack directed towards the Holy Prophet’s Grand Mosque Haram al-Sharif Masjid an-Nabawi in al-Madinah, in addition to the threats by non-Muslim terrorists in Jerusalem seeking to destroy the entire compound of Haram al-Sharif Masjid Al-Aqsa, perhaps Mawlana Shaykh Nazim’s foresight was of relevant immense importance to the future survival of the religion of Islam itself, and the protection of the three holiest mosques in the world. It can be argued, Shaykh Nazim’s Hashemite Proclamation if limited to only religious authority i.e. 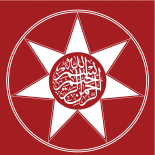 the spiritual office of the caliphate like the Papacy and not unilateral political authority outside its own existing borders, in cooperation with Arab unity with a unity of sovereign equals, in fact sought to empower and unify the Arab world in a way not seen in nearly seven centuries since the fall of the Abbasid Empire. On April 8th 2012, in an unprecedented proclamation Mawlana Shaykh Nazim invited the Arab world to restore their Hashemite caliphate, citing it as the only avenue to their safety and unity. Jordan – Saudi Arabia relations are the relations between the Kingdom of Jordan and the Kingdom of Saudi Arabia. 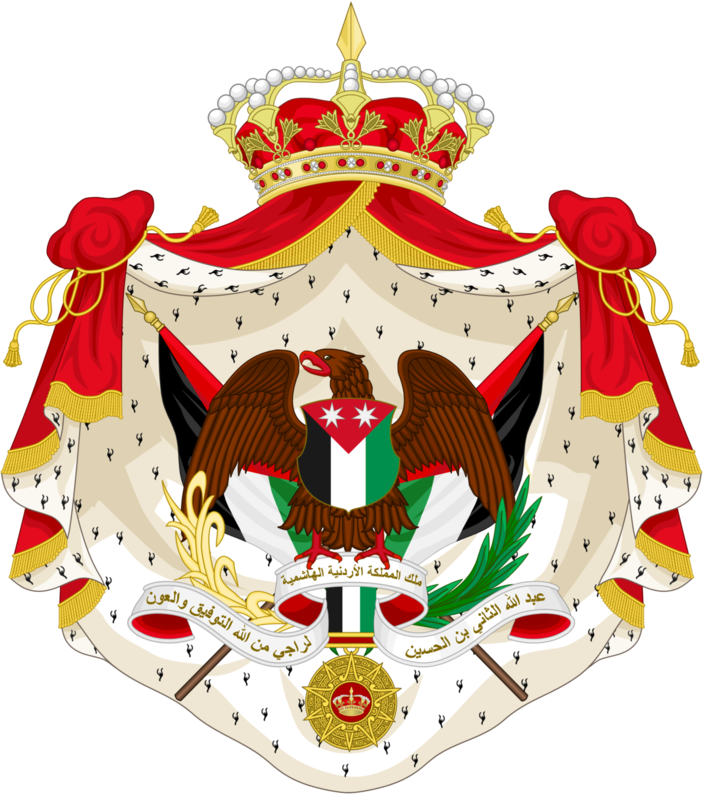 Jordan and Saudi Arabia are both Sunni monarchies. Jordan, along with Morocco, the only other non-Gulf monarchy in the Arab World, has been invited by Saudi initiative to join the Gulf Cooperation Council, an organization of Gulf Monarchies. According to a 2013 Pew global opinion poll, 88% of Jordanians express a favourable view of Saudi Arabia, the most favourable opinion of the KSA in the Middle East. 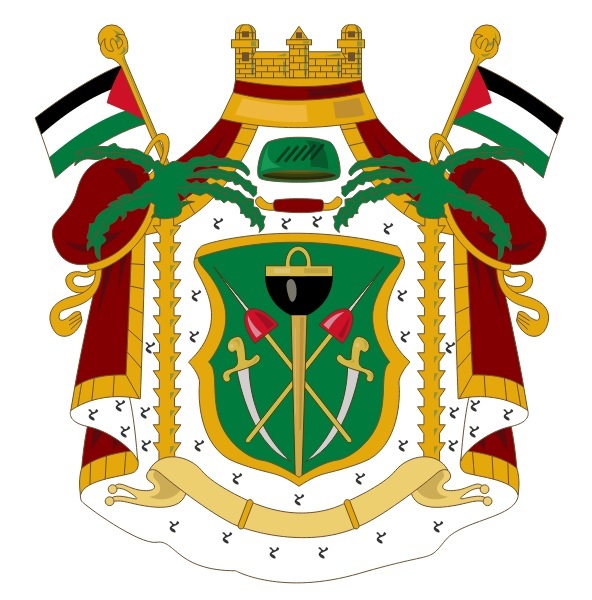 The House of Saud share Adnan as a common ancestor with the Quraysh, and the Kingdom of Saudi Arabia has generously shared billions of dollars in aid between the two Ahl al-Bayt monarchies of the Arab world; the Hashemite Kingdom of Jordan and the Kingdom of Morocco. Their generosity is appreciated and will also be recorded in history as a part of their legacy.